Totally Stripped offer tile removal Perth services to suit your home or business needs. 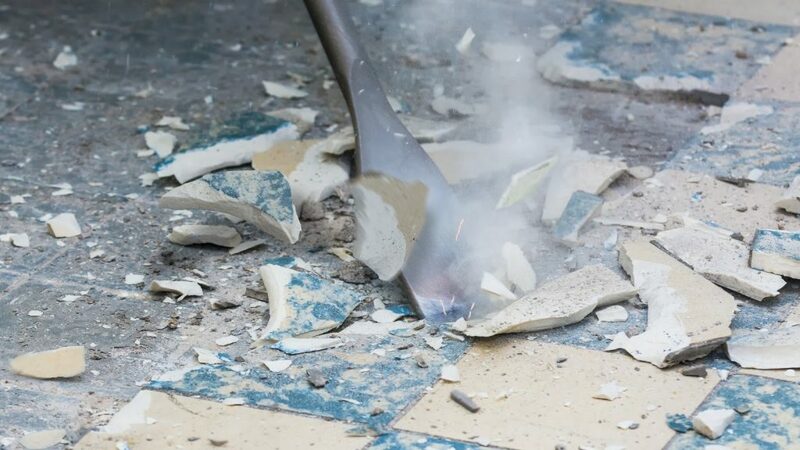 Stripping tiles off the floor in a commercial or residential area can be a daunting process, it takes a lot of work and can generally end up in a big pile of mess. You’re better off leaving it in the hands of tile removal Perth experts, with experience and skill in productivity and demonstrating a well-executed project with minimal fuss and minimal mess. Our tile removal Perth services are available to meet the needs of any area, no matter the size or nature of the project. Our experts will get it done in the most efficient way possible with knowledge in the process and the use of high-quality equipment and tools. Our business is completely insured with public liability, workers compensation and white card health and safety. Call us today and find out how Totally Stripped can help you.